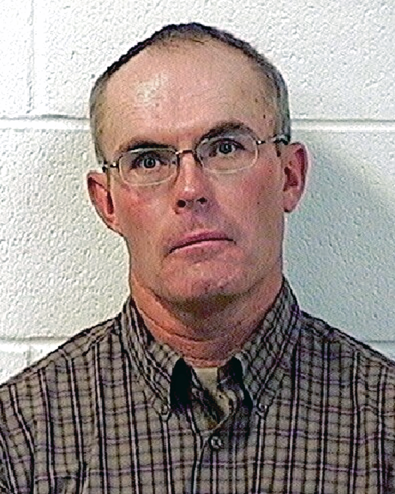 A jury trial in the case against a Moffat County rancher charged with violating state cattle statutes began this morning in Moffat County District Court. Monty Pilgrim, 52, of Little Snake River, is charged with one count of theft exceeding $20,000, a Class 3 felony; nine counts of theft of certain animals, a Class 4 felony; one count of concealing strays, a Class 6 felony; and one count of wrongful branding, a Class 6 felony. After more than four hours of questioning this morning, the jury pool was narrowed from 25 to 12, plus an alternate. The trial resumed at 1:45 p.m. today, when attorneys were slated to deliver opening statements. Witnesses may also be called before the end of the day. Han Ng, of the 14th Judicial District Attorney’s Office in Moffat County, is prosecuting Pilgrim. Attorneys Ed Nugent, of Grand Junction, and Kris Hammond, of Steamboat Springs, are representing Pilgrim. David Lass, a visiting judge, is presiding over the trial.